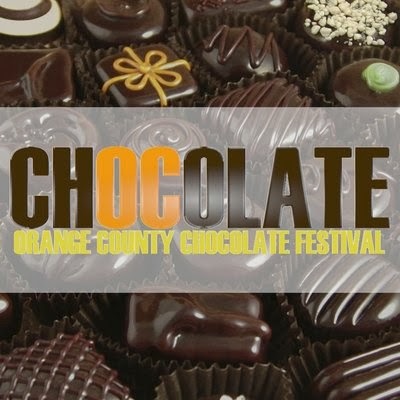 So if every weekend in OC kinda seems like the last one, its time you tried something new. Start your Halloween weekend with a traditional “scary” movie at the OC Mix Mart. This Friday at 6:30, The OC Mix will be previewing Hocus Pocus. Warning this is a kids event too so if you want adults only, this may not be your scene. They will have pumpkin “chalk-drawing” (I guess carving is too dangerous in a public space these days?) and you MUST stop in at Portola Coffee Lab for a cup o’ joe. Get some snacks and snuggle in with that special someone. Yes, Hocus Pocus is STILL scary…I get nightmares even in my 20s. Lay off. If you are feeling inspired, stop in at the Lab’s very own art exhibit at As Issued. The exhibition by Laura Levy is called “No Remorse” and portrays serial killers in four-foot tall scratchboard. Ponder their psyche or just get creeped out. (It is Halloween after all.) Afterwards stop in at Gypsy Den for a Chai Latte to make you feel better. 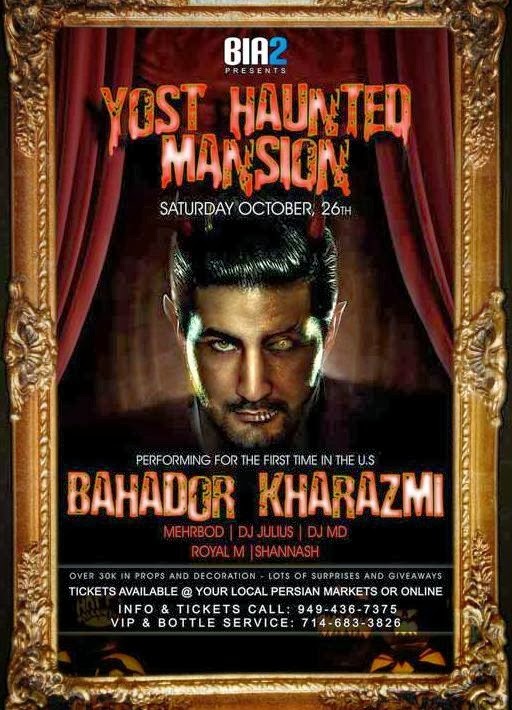 If you have a Halloween costume and are ready to dance the night away, Yost Theater is hosting their annual Haunted Mansion party for one night only. They have a special Iranian singer performing, and they will have DJs going all night. It sold out last year, so buy your $20 ticket soon! Start off at some bars around the area, then get ready to dance your @$$ off at one of the best acoustic halls in OC. Finish off the weekend with the OC Wheeze put on by Lululemon. If you aren’t too hungover from Saturday’s events, or glued to the NFL games, stop by Woodbridge Park for the event. 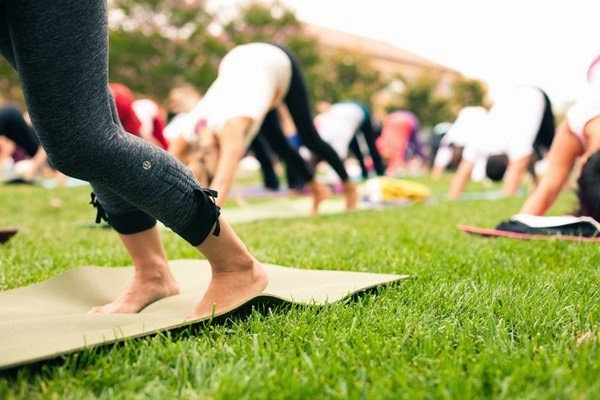 It is the first ever event, and Lululemon is hosting free yoga all day with vendors and music playing. For those more adventurous there is a 5 and 10k. Its a minimal registration fee and all proceeds go to the John Wayne Cancer Foundation.